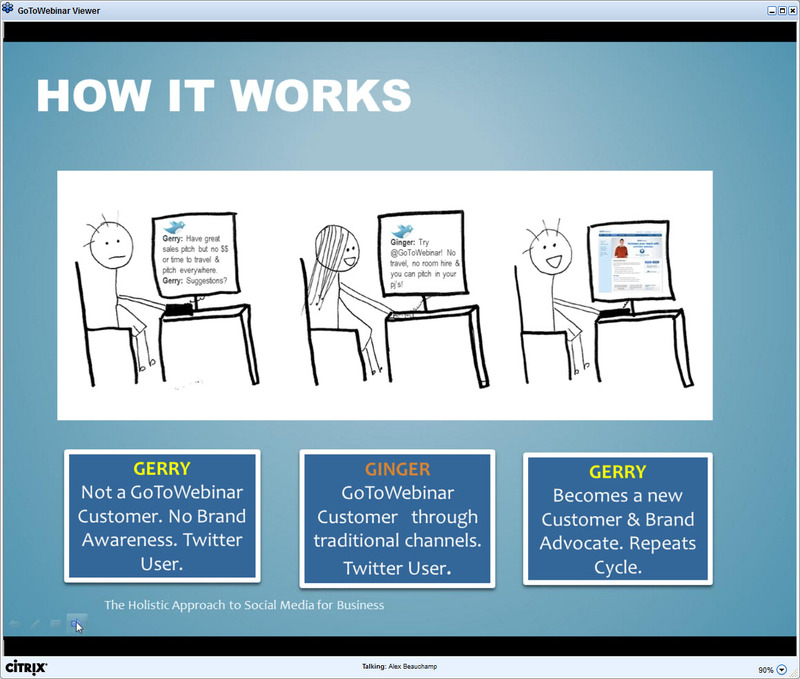 Watch "The Holistic Approach to Social Media"
Did you miss last week's webinar "The Holistic Approach to Using Social Media for Business" by Citrix? Not to worry, the archived presentation is now available for viewing. 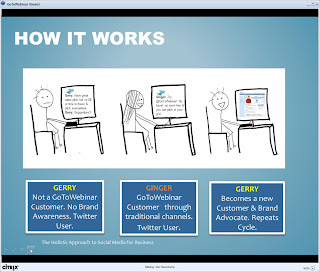 Learn more about turning your business into a social business by viewing the full presentation here. Is Your Business A Social Business?